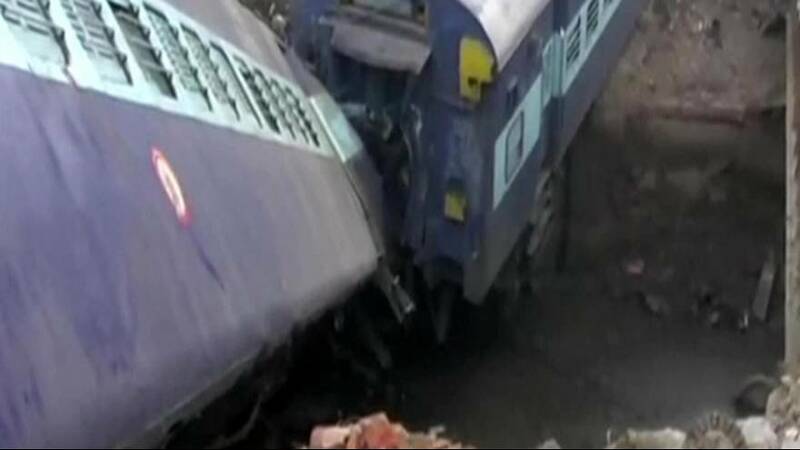 There has been another fatal train derailment in India, where 14 carriages left the tracks near Kanpur in Uttar Pradesh, injuring dozens of people and killing at least two. No reasons have yet been advanced as to the cause of the accident, which took place in dense fog as the train was crossing a bridge. More than 140 people died in a similar accident last month.